Complete protection from the sun. Heavy duty sunscreen that protects you from harmful UVA & UVB rays with Zinc, which is a safe and a natural sun blocker. Sun's rays penetrate the skin and get absorbed at various depths in the form of UV Rays. UVA and UV-B which is the main cause of Sun Damage. 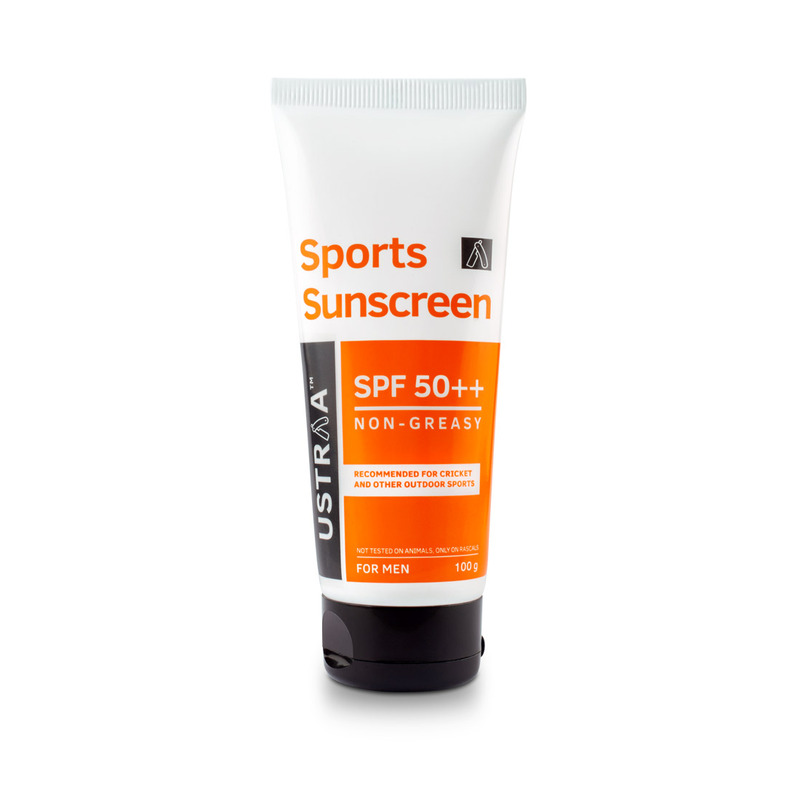 Our SPF 50+ sunscreen cream provides thorough protection from the Sun. Well suited to Indian weather conditions, it smells great and won't leave white residue on your skin.